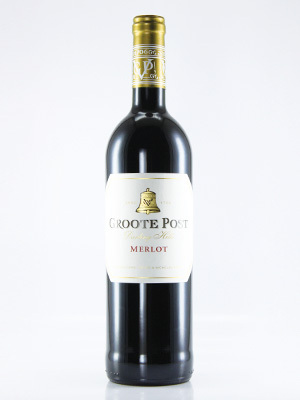 Hints of savoury and mint flavours on the nose with splendid fruit and well integrated tannins. A smooth yet complex wine. Well-made and very good value.